We’re excited to announce that the 2019 Honda Insight is finally here! 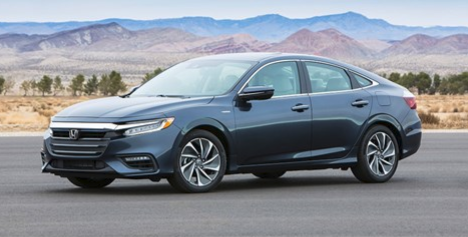 With its sleek exterior, spacious interior, and advanced technology, the all-new 2019 Honda Insight delivers a driving experience that can’t be topped. It’s incredibly efficient, with the Touring getting an impressive 51 City/45 Highway MPG* Rating. Come experience it for yourself by scheduling a test drive below! The 2019 Insight’s exterior is sleek and refined, with sharp lines and a sweeping roofline. 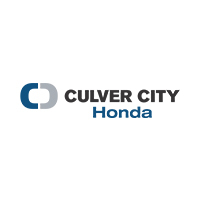 It features a low/wide stance, 16-inch alloy wheels, standard LED headlights with Auto-On/Off, and the “flying wing” grille that Honda is known for. The Insight is powered by Honda’s innovative two-motor hybrid system. Its engine offers impressive acceleration, horsepower, and torque. The Insight’s cabin is being commended for its roomy cabin. It comfortably seats 5 with plenty of leg and headroom for each passenger. In addition to its passenger space, the Insight also has plenty of storage space. The Insight has 15 cubic feet of trunk space and rear seats that fold down to create more storage space. Each of the 2019 Insight’s trim levels comes with a long list of easy-to-use technology features, including: Honda Sensing®, Apple CarPlay™ Integration, Android Auto™ Integration, HondaLink®, push button start, Bluetooth® HandsFreeLink®, mobile hotspot capability, and a premium audio system. The Insight also comes equipped with an 8-inch Display Audio with high-resolution touch-screen, knob, and hard keys.